May 1st is National Lemonade Day! You can find all the info you need to participate @ http://www.lemonadeday.org/. My Juju has been wanting to open a Lemonade stand & keeps reminding me that when it gets warm we have to have one. The cardboard box has been a source of play & imagination for as long as there has been cardboard boxes. I remember our community "Arts in the Park" program - they provided all of us with a refrigerator box , paint & art supplies, and we had so much fun creating our own little houses and club houses. Good memories. My kids would often have more fun with the box than the toy that came inside. 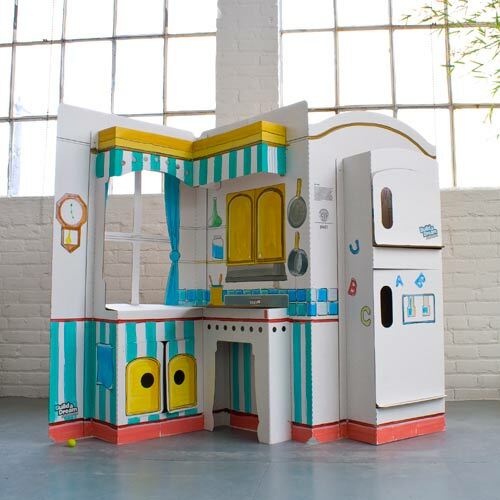 Build A Dream Playhouses provide all the shapes kids imagine with a blank canvas so their imaginations can spill out :) They offer a selection of safe, affordable, eco-friendly, cute, creativity builders. Your children will have hours of fun designing their playhouse. 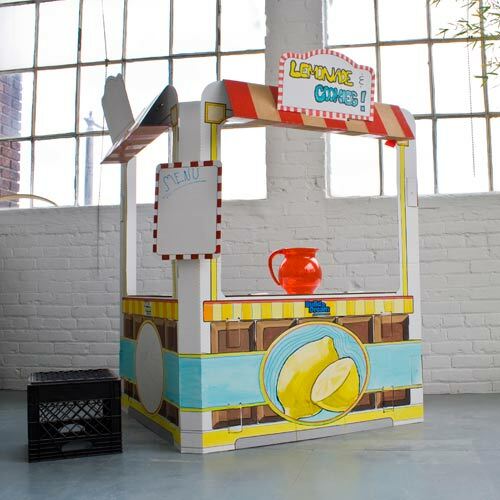 We are in the process of creating a fun Lemonade Stand that we can set up on May 1st. How exciting! You can purchase a special playhouse for your little person online @ http://buildadreamplayhouses.com/ - Makes a great Easter gift! 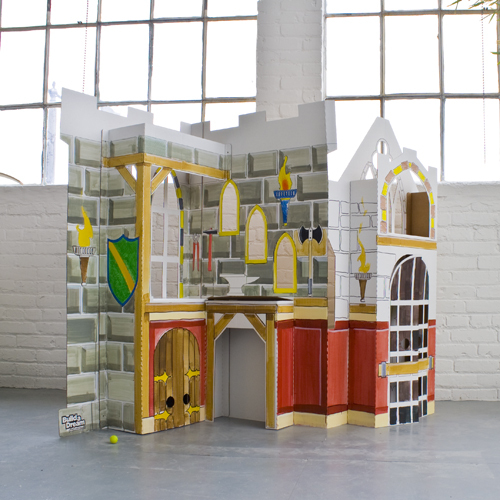 One super lucky reader will receive a Build A Dream Playhouse of their choice. And even in time for National Lemonade Day if you choose!! Just in time for Easter as well! *Follow me @jamaise at Twitter & Tweet this : RT @jamaise #GIVEAWAY #WIN Build A Dream Playhouses :)) Lemonade Stand or Winner's choice http://bit.ly/gEm3JG Ends 4/18 #lemonadeday tweet each day for one entry each ! Disclaimer:Build A Dream Playhouses provided me with all information and product to review. I was under no obligation to review it if I so chose. Nor was I under any obligation to write a positive review or sponsor a product giveaway in return for the free product. follow and I love the CASTLE! follower and I love the rocket ship. Thanks for the chance to win! I follow your blog via GFC and I'd choose the Dream Machine. Thanks. I would choose the imagine wagon !! I like build a dream playhouse on fb as Arianah Watts. Follow with GFC! I like the castle. 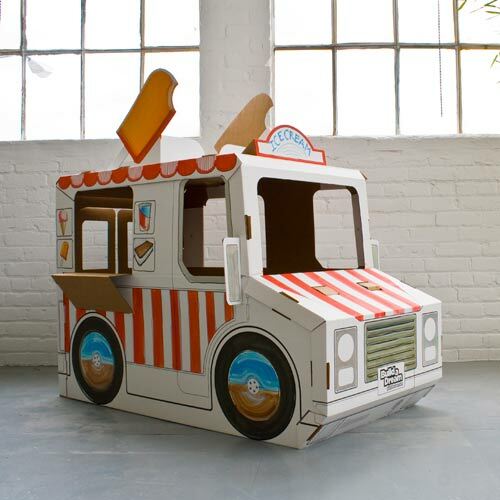 With the cardboard we can ask our kids to build Outdoor Toys of their choice like playhouses, cars etc. With this activity we can know about the imagination of our kids. I think my son would like the Dream Machine. 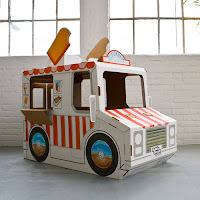 I would get the ice creak truck! My favorite is the Ice Cream Truck. 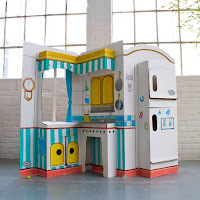 And I think I'd get the Pop n Play Kitchen for my kids! They'd love it! I like the Imagine Wagon.